Lindsey graduated from the University of Nebraska Wesleyan in 2004 and continued her education at the University of Nebraska College of Law and graduated in 2007. 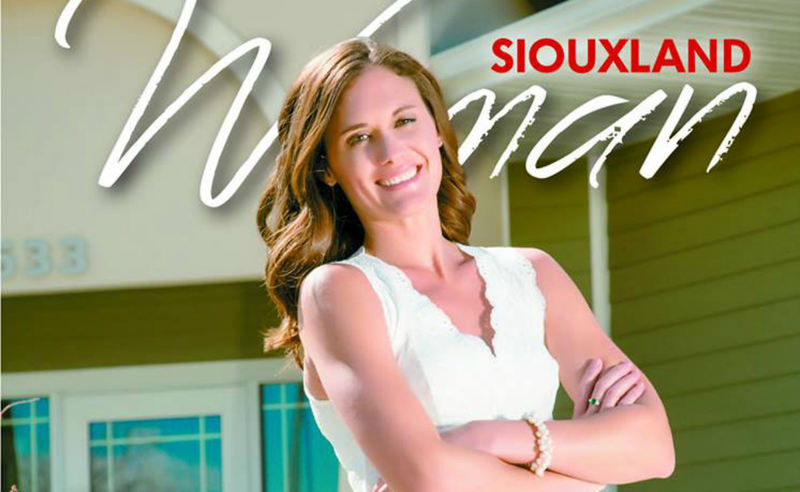 She worked in two law firms in the Siouxland area before establishing Buchheit Law in 2013. She has admissions in Iowa, Nebraska, and South Dakota State Courts, U.S. District and Federal Court, and the Northern and Southern Districts of Iowa, Nebraska and South Dakota. 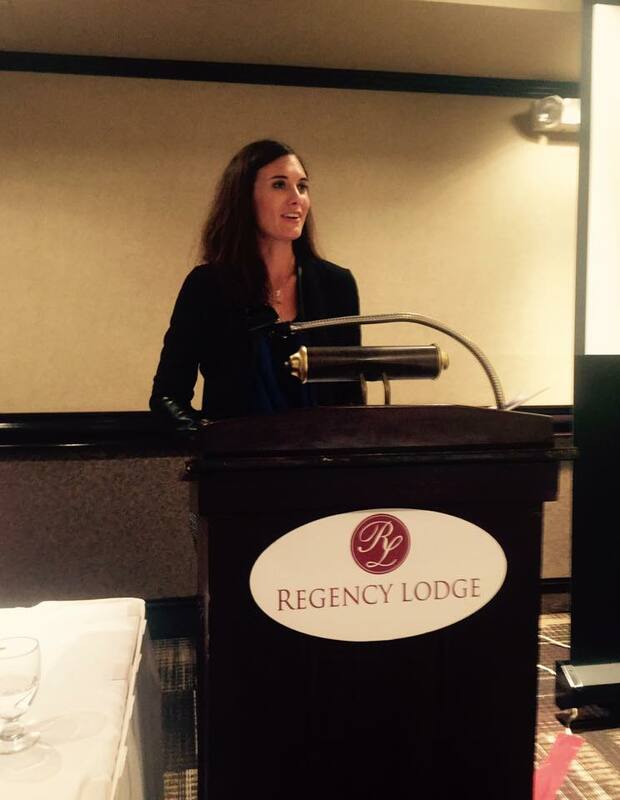 Lindsey regularly serves as an instructor/speaker locally and nationally serving attorneys, paralegals, financial advisors, accountants, and other professionals. Her presentations focus primarily on estate planning, probate, trust administration, ethics, Medicaid planning, business succession planning, divorce and child custody. She has served on several committees and boards for organizations throughout Siouxland, including Past President of the Siouxland Estate Planning Council, and her current role as President of the Center For Siouxland, Board Member of Camp High Hopes, and Secretary of the Sergeant Bluff Community Development Corporation. 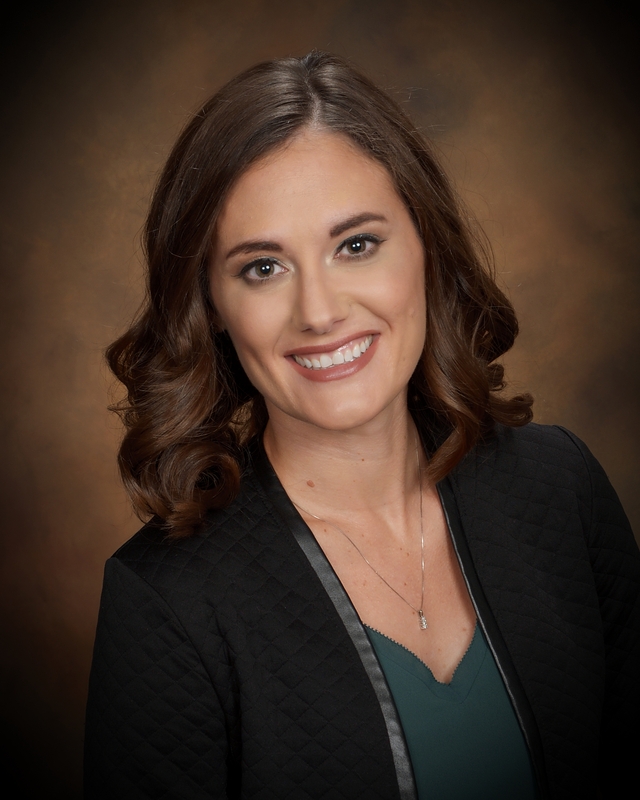 Lindsey has been named a Top 10 Attorney in the State of Iowa by the National Association of Family Law Attorneys in 2018, Top 10 Attorney Under 40 in the State of Iowa by the National Association of Family Law Attorneys in 2015-2017, a Great Plains Rising Star by Super Lawyers in 2015-2017, and a Top 10 Under 40 winner by Siouxland Magazine. 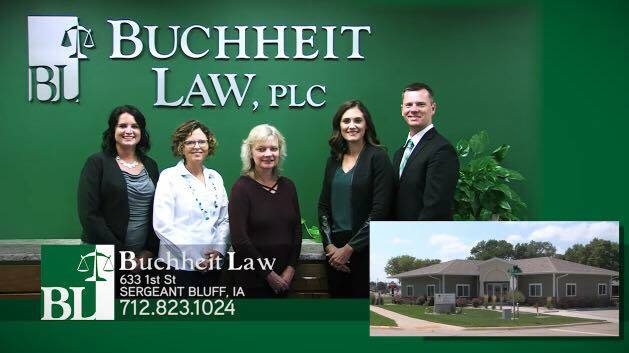 In 2015, Buchheit Law was recognized as Business of the Month by the Small Business Development Center (SBDC). In 2017, Lindsey earned her certification as an Estate Planning Law Specialist (EPLS) by the Estate Law Specialist Board, Inc., an organization accredited by the American Bar Association and affiliated with the National Association of Estate Planners & Councils. (Disclaimer: The Supreme Court of Iowa does not certify lawyers as specialists and the certification is not a requirement to practice law). She lives in Sergeant Bluff with her husband, Dave, and two young daughters. Lindsey has prime experience keeping the peace during tumultuous situations and helping clients make informed decisions in the best interest of the client and their family. With admissions in Iowa, Nebraska, and South Dakota, and having multiple speaking engagements under her belt, Lindsey’s knowledge and experience is a great asset to her clients. Lindsey has been recognized by multiple organizations for her exceptional work ethic, her bright personality, and her excellent rapport with clients. The information contained in this site is not to be construed as legal advice nor the formation of an attorney/client relationship.